Crystals have been used throughout history by a variety of cultures for their beauty and natural healing powers. 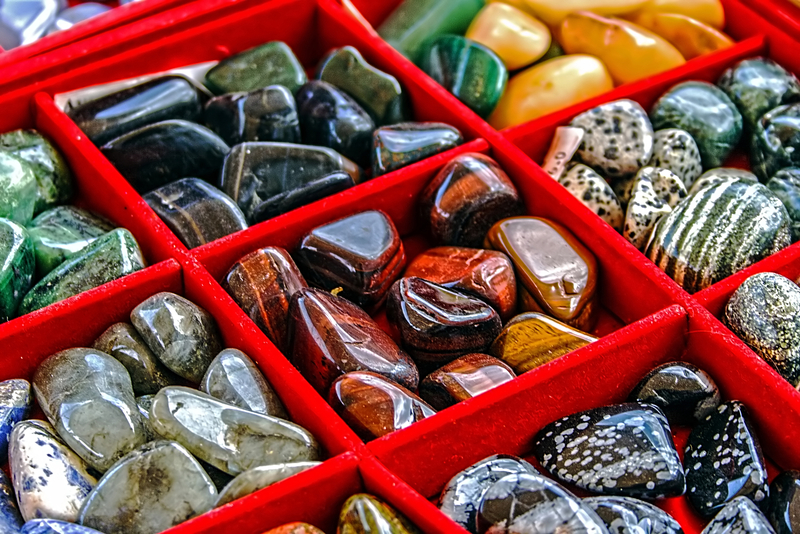 If you’re interested in expelling negative energy from your home or body, the knowledgeable staff at Cadeaux Caches, the premier gift shop in Spanish Fort, AL, recommend investing in a set of crystals. Each type has a unique purpose, so below, their team highlights a few crystals and how they influence your well-being. Rose quartz is characterized by its pink hue and associated with romance. It was often used in love rituals by early Egyptian and Greek civilizations. According to Greek myth, Eros the god of love gave the gift of love to humans in the form of rose quartz. It’s healing are used to expel toxic emotions and bring love and compassion into your life. One of the most well-known minerals, crystal quartz is transparent and known for its healing and purifying powers. They are used to heal a variety of conditions by strengthening the aura and stimulating the immune system. They also help people who are spiritually lost and need to find a new path in life. Apache tears are powerful black stones made from obsidian and used to protect an individual from negative or evil forces. Connected with the mythology from the Apache tribe, this stone can be found through the western United States and are said to help facilitate the recovery from grief. If you’re interested in learning more about the healing power of crystals, stop into Cadeaux Cashes in Spanish Fort, AL, and speak to one of the experienced gift shop assistants. They offer an extensive collection of crystals and minerals, along with one-of-a-kind gifts, fair trade jewelry, and specialty items. Call (251) 625-8664 to reach the gift shop or visit their website to browse their inventory of items designed by local artists. CUSTOMER APPRECIATION SALE 25% OFF ONE STORE ITEM!